Our free online English tests are designed to quickly qualify your English reading, writing, listening and speaking fluency. If you have an important test or exam coming up our online test and online English courses will help you prepare. The free EF Standardised English Test (EF SET) has been developed by leading academics to deliver extremely accurate results. You’ll receive personalised results that show your strengths and weaknesses. 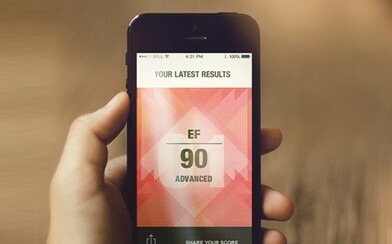 EF Standardised English Test (EF SET) is the result of an academic project combining technology and expertise with the purpose of providing the level of linguistic competence with accuracy. The test lasts for 15min and offers a valid and personalized result.